This tent top has been previously used. Top may need a light cleaning or wipe down. 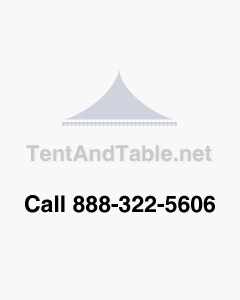 This 20 x 30 Blue & White commercial grade block-out tent top is designed to replace your rental party tent tops.